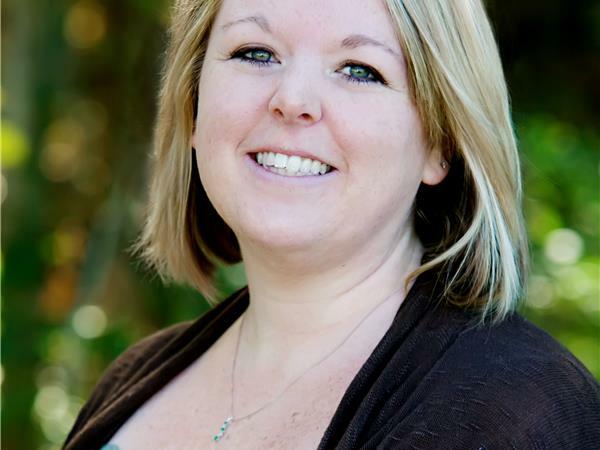 Natasha Huffine is an occupational therapist and Certified Brain Injury Specialist with eleven years of experience working with people who have sustained traumatic brain injuries at Origami Brain Injury Rehabilitation Center. At Origami she specializes in Vision Therapy, Cognitive Perceptual Motor Retraining, and Driving Rehabilitation. Natasha is also a surveyor for the Commission on Accreditation of Rehabilitation Facilities for the brain injury specialty programs. Currently, Natasha is a panelist assisting to form medical guidelines for treatment of those with moderate to severe brain injuries through the Brain Injury Association of America.